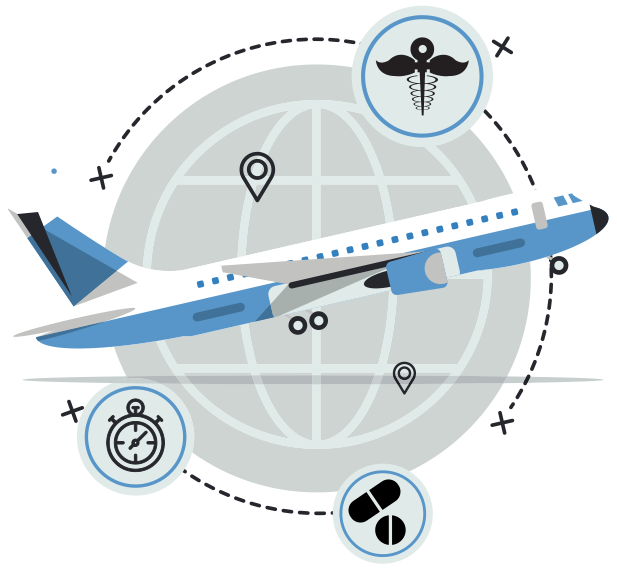 The Travel Admin team at a leading Indian Pharmaceutical company had difficulty in managing employee expectations when it came to successfully handling the employee’s business travel experience. Also, they were facing difficulty in controlling the revenue leakages when it came to travel-related expense reimbursement. The Travel team started emailing tickets to notify@trackmytkt.com. Our post-booking airfare tracking software compares the current flight prices with the already booked ticket prices and send alerts to the company’s travel agent with the company’s internal stakeholders in loop to re-book the flight tickets when viable savings are identified. On top of this, the analytics report provided summarized overview of the complete business travel. In a month’s time, we identified around INR 1.6 Lakhs worth of savings with an average realized savings of ₹1,900 per rebooking and finetuned their corporate travel policy to better manage the employee’s expectations. TrackMyTkt has been a complete game changer for us. Their technological capabilities have helped us recognise the unrealised savings on business travel and audit the travel expenses without any hassle. The travel analytics reports has proven really useful when it comes to understanding the finer nuances of our entire gamut of travel at organization level.